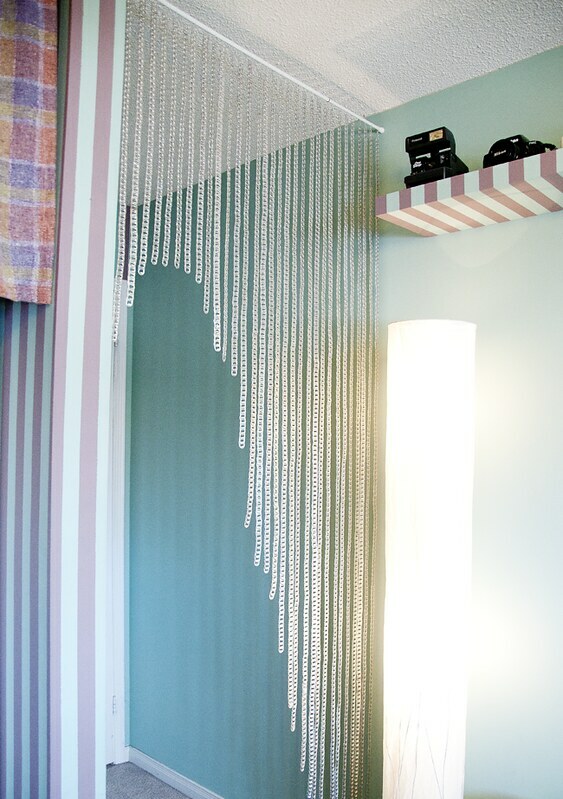 I've always wanted a little beaded curtain in my room, but I also wanted something creative. 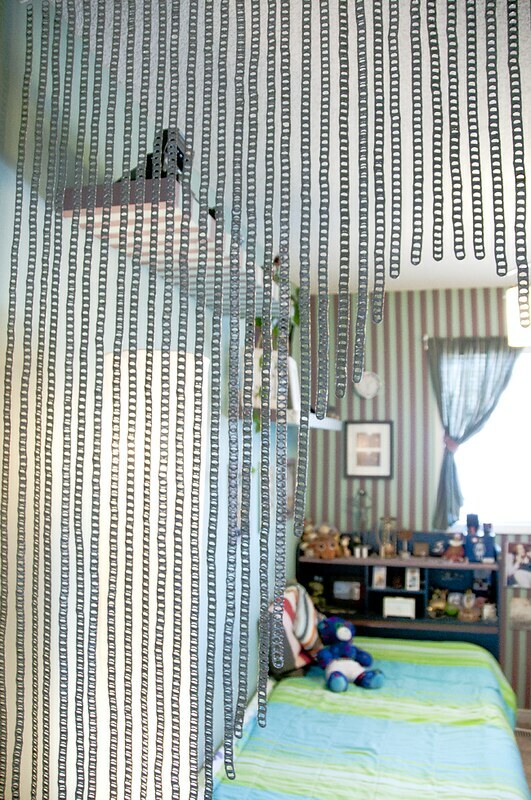 While looking for objects to possibly make my curtain out of, I found some pop tabs I had been collecting - and so the idea was born. 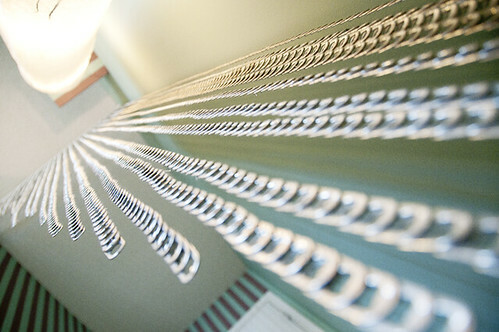 It's made with approximately 3,500 pop tabs and took quite a while to create. 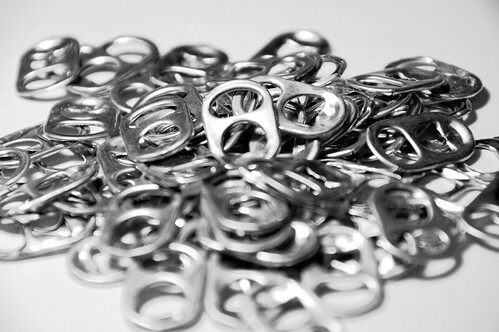 I had many friends donate pop tabs to me, and I even had to buy some more off eBay!